FACT CHECK: Did ALDI Remove the Cross from Their Hot Cross Buns to Appease Other Religions? Did ALDI Remove the Cross from Their Hot Cross Buns to Appease Other Religions? "Offensive" is not a word often used to describe spiced sweet buns. 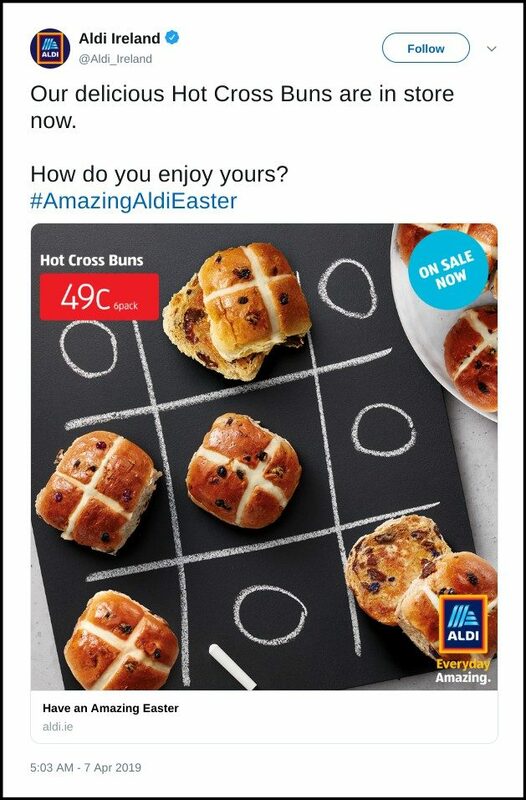 ALDI removed the cross from their hot cross buns to appease other religions. 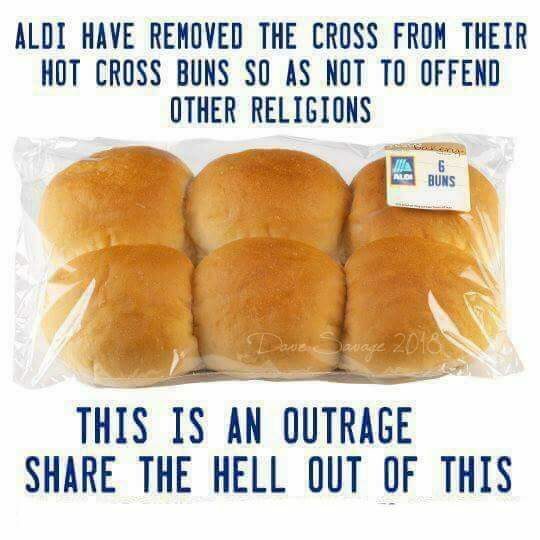 ALDI has not removed the cross from their hot cross buns in order to appease “other” religions, or for any other reason. This genre of claim — something’s being covered, removed, or banned in order to appease a religious group — is frequently employed to disparage Muslims. We’ve previously covered similar hoaxes falsely claiming that bacon was banned from the Tim Hortons chain, that actor Kevin Bacon changed his last name, that pork items were removed from Chipotle’s menu, and that Christmas was renamed in Sweden — all to appease Muslims. In addition to being a well-worn Islamaphobic trope, this particular meme is also at least a year old. A watermark of the name “Dave Savage” and the year “2018” can be seen on the bottom right corner of this package of buns. 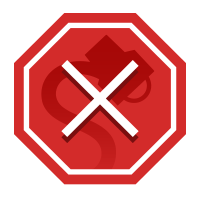 Although we have not been able to locate the original post, we did find a number of social media users sharing it from as early as February 2018. This meme wasn’t accurate when it first started circulating in 2018, and it wasn’t true when it was re-shared a year later. We reached out to ALDI for comment but did not hear back by press time. The Independent. 7 March 2016. Birmingham Mail. 14 March 2019.